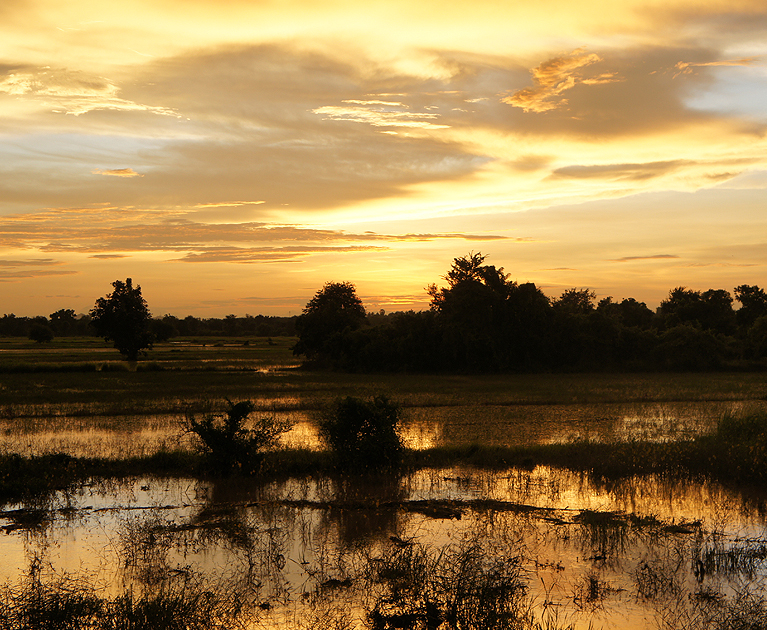 See the glorious sights of Siem Reap, Battambang, and Phnom Penh with this eight-day tour. Spend an entire day exploring the ancient temples of Angkor, discover the sleepy town of Battambang and experience a fun bamboo train ride before ending the trip in Cambodia’s busy capital. See the rows of trunks that form the wall of the Terrace of the Elephants, a platform from which King Jayavarman surveyed his army. Close by is the Terrace of Leper Kings, which includes a statue depicting Yana, the Hindu god of death. 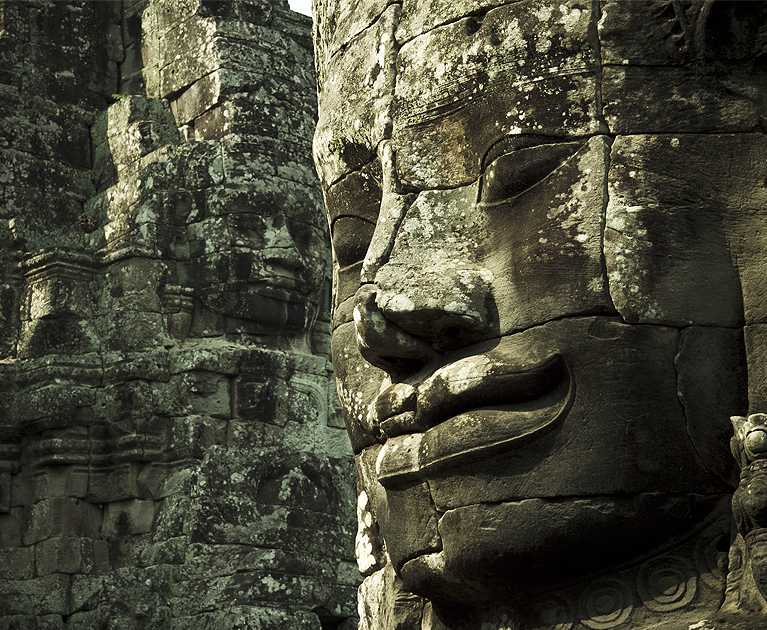 Then it’s a short drive to one of the most loved temples of all – Ta Prohm. This small crumbling temple is held together by giant tree roots giving it a magical feel. Drive about two hours to the sleepy town of Battambang with its crumbling French colonial architecture, fertile soil and rubies. See the superb views from Phnom Banan, an 11th-century temple similar in style to Angkor Wat, and visit an ancient house. Then let the fun begin as you take a ride on the bamboo train – all aboard. This morning transfer to the capital city of Phnom Penh about a four-hour drive. Along the way, you will stop at Kampong Chhnang Portery Center. Today at leisure time until transfer to Phnom Penh Airport. Advertised prices are per person, twin share, tour only, correct at time of publication and are subject to availability, withdrawal and change at any time without notification due to fluctuations in charges and currency. Offer valid on new bookings only. ^Exclusive bonus is included in the advertised price. A deposit of 20% is required within seven days. Final payment is due six weeks prior departure. Other conditions apply. Please contact your personal travel manager for full terms and conditions.